'I'm not swimming,' Lottie announced. Lottie doesn't want to be afraid, but no matter what she does, she just can't go in the water. 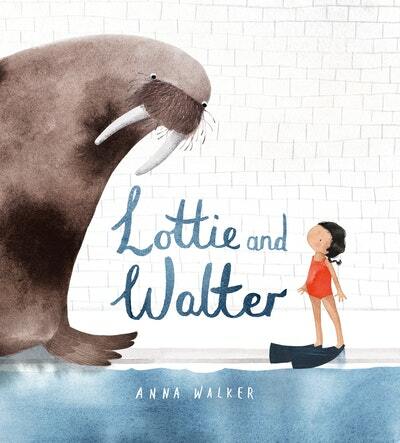 Love Lottie and Walter? Subscribe to Read More to find out about similar books.